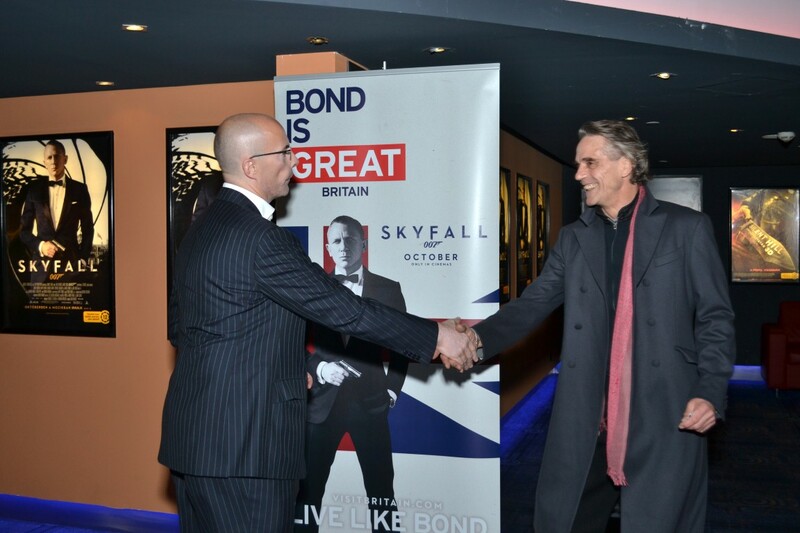 The British Embassy Budapest organised an exclusive film screening of the most recent James Bond movie in Cinema City Arena on 26 October. 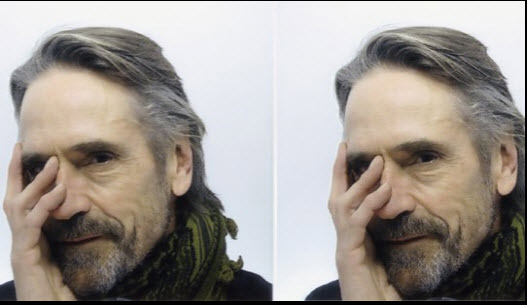 The British Embassy welcomed Hungarian politicians, business leaders, ambassadors as well as representatives of Ministries, British companies and like-minded Embassies at the event. 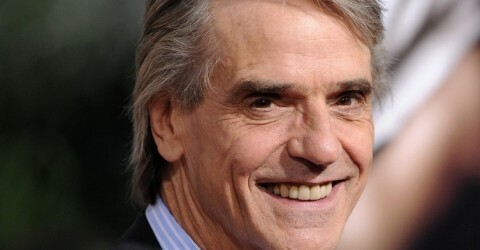 British actor Jeremy Irons, Hungarian Minister for National Development Zsuzsa Németh and olympic silver and bronze medalist swimmer László Cseh also came along to watch Skyfall on the day of the world premiere. 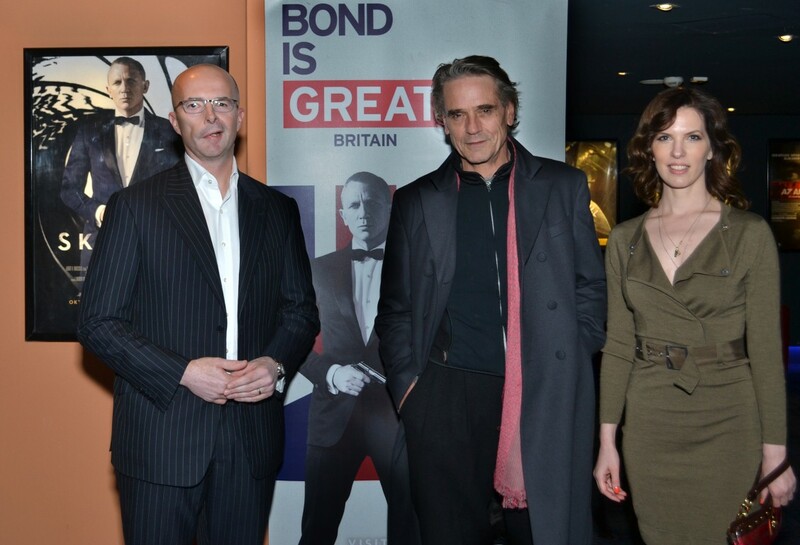 Before the screening British Ambassador Jonathan Knott delivered a short welcome speech in which he highlighted the areas of British excellence and emphasised the great British charasteristics of James Bond.